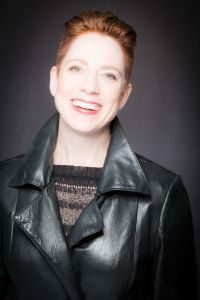 Kate Story is an award-winning writer and performer. A Newfoundlander living in Ontario, her first novel Blasted received a Sunburst Award honourable mention. Her third novel, Shakespeare-in-space romp This Insubstantial Pageant, was ranked a “top science-fiction read” by the Toronto Star. For more information visit www.katestory.com.